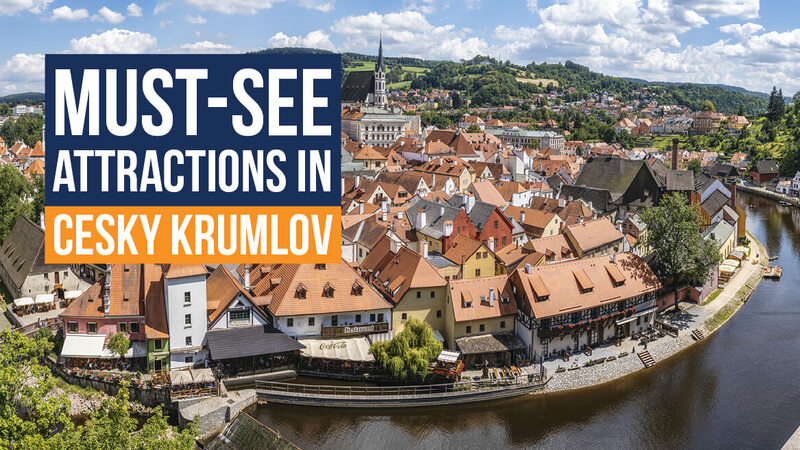 Český Krumlov is a perfect place to include in your next escorted tour to Eastern Europe. 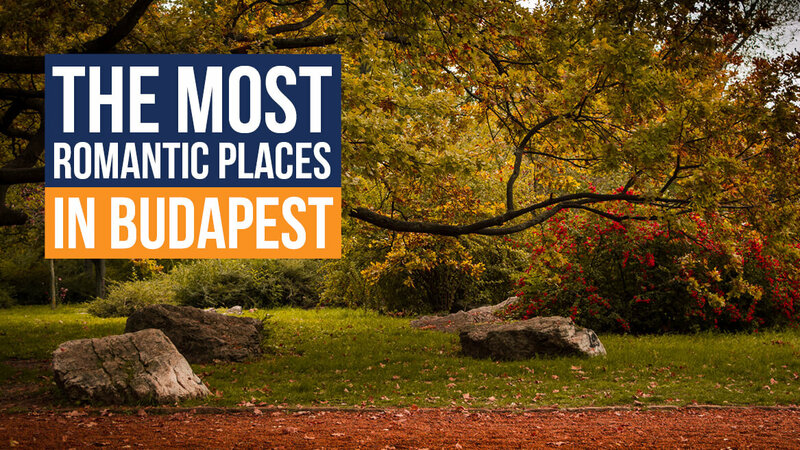 It’s the second most popular tourist attraction in the Czech Republic, the center of which has been declared a UNESCO World Heritage Site. 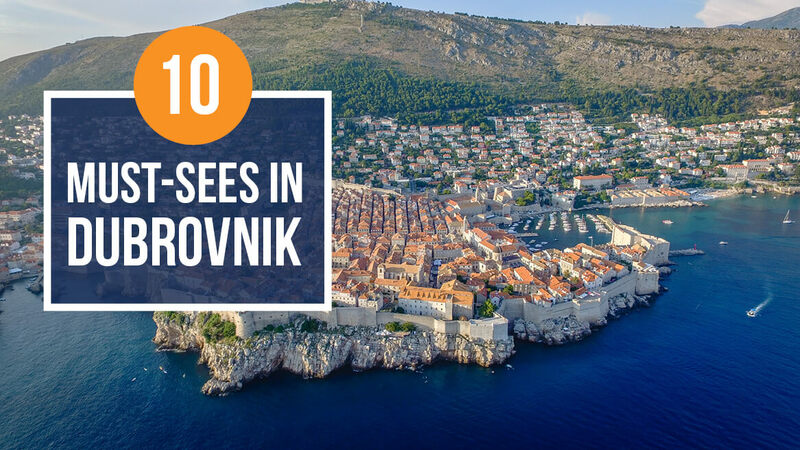 It is a walled city where most of the architecture dates from the 14th through 17th centuries, notably in the Gothic, Renaissance, and Baroque styles. The town has a lot to offer to its guests: magnificent religious sites, excellent galleries and museums, many great restaurants, hiking nearby Mount Klet’, kayaking or boat riding along the River Vltava, etc. 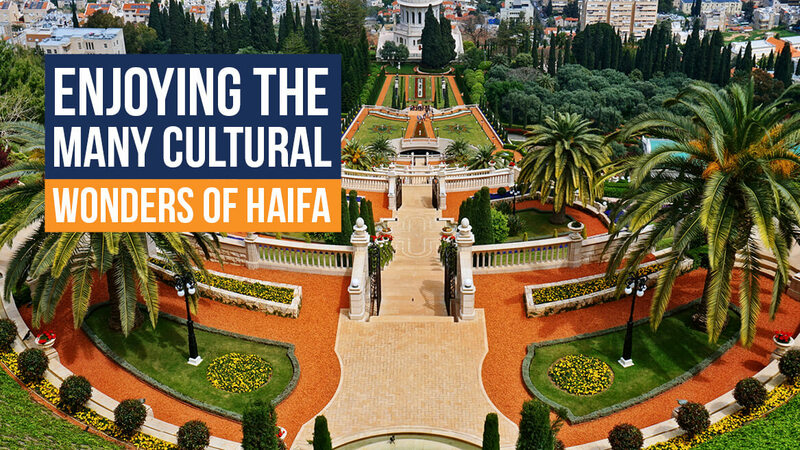 For your escorted tour to Israel, we recommend visiting this gem located in the Upper Galilee. 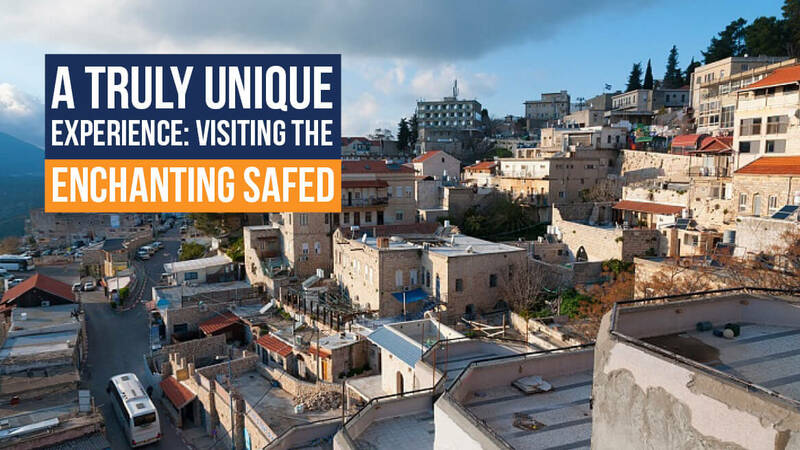 Safed is visited by countless people every year who come for its beautiful sites and spiritual atmosphere. Safed was mentioned in a text as early as the 1st century CE, but not much is known before the Crusader conquest in 1099. The city had been occupied by many different forces, each one merging their culture and architecture with the existing ones, thus creating a magnificently rich and unique place of historical sites, diversity, and a growing art community. Smartphones, tablets and other similar gadgets have become an indispensable part of our everyday lives. We use it to stay in touch with our friends and family, to organize our business and private routines, to have fun and to capture various moments in our lives, big and small. 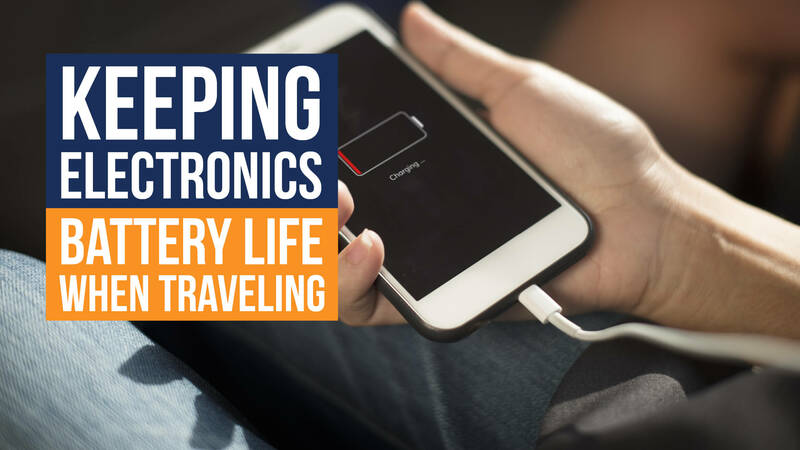 All these activities take their toll on the device’s battery, and when you’re on a tour to Israel, for example, and not planning on getting near a charger for most of the day, keeping your electronics alive is an even bigger challenge. And you’d definitely need your little gadgety companion to immortalize those beautiful moments of travel or to find your way around, with the help of a map app. Akko is one of the oldest cities in the world, inhabited since the Middle Bronze Age. 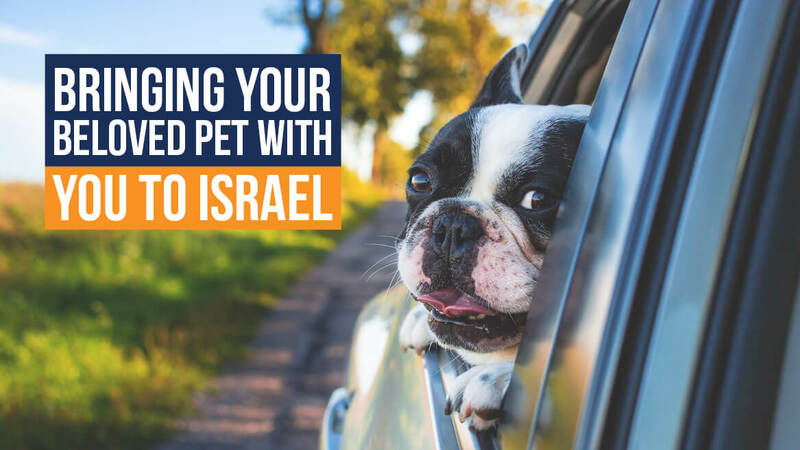 Its location at Haifa Bay is extremely important – it has both sea and land routes traditionally vital for commerce, and it’s also home to one of Israel’ rare natural harbors. 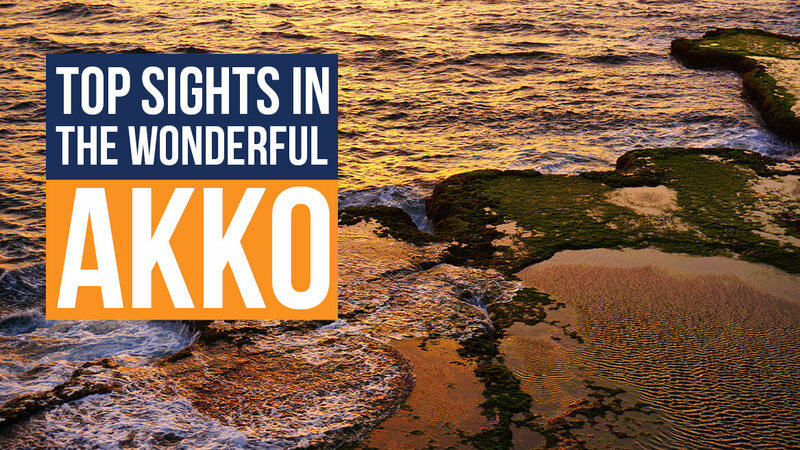 Many historical figures, such as Marco Polo, many scholars, artists, writers, travelers, merchants, pilgrims, and mystics, all walked on the roads of Akko. 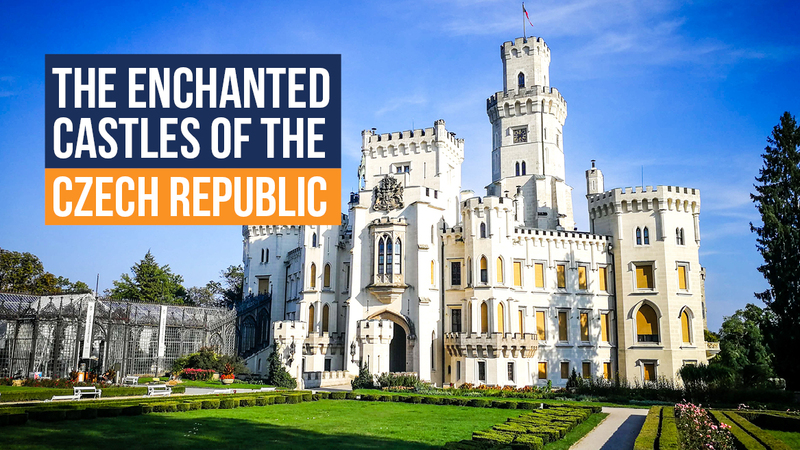 It’s an amazing town with a long and powerful history, witnessed by its still-standing minarets, church domes, fortifications, moats, bastions, and numerous other edifices. 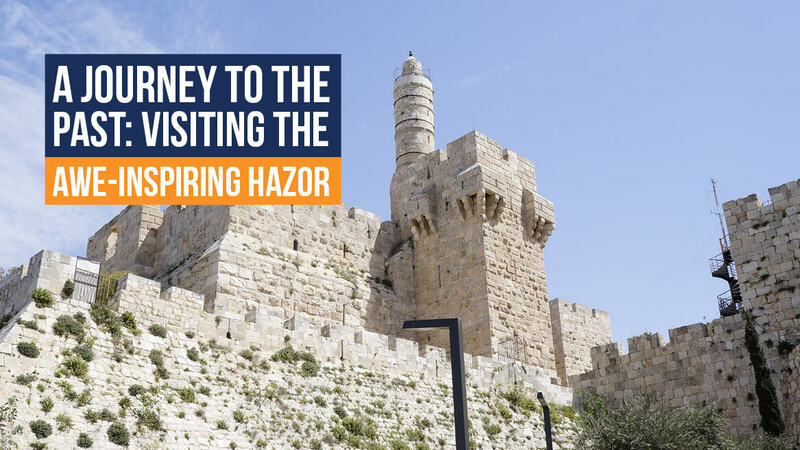 So what are the top sights in Akko you absolutely must see on an escorted tour to Israel? Let’s have a look!